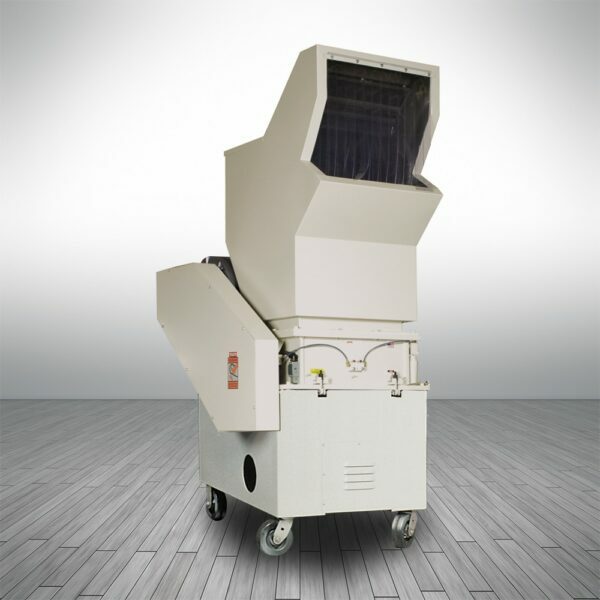 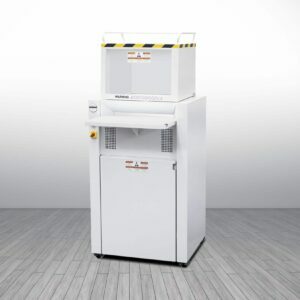 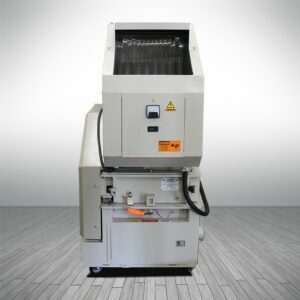 This SEM disintegrator has been evaluated by NSA and with the standard 3/32″ screen, meets the requirements of NSA/CSS specification 02-02, high security disintegrators and NSA/CSS 04-02, optical media destruction devices. 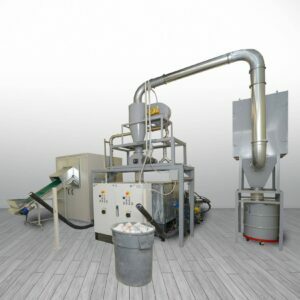 Ideal for heavy volume destruction of paper, optical media, key tape and a variety of media in various waste particle sizes. 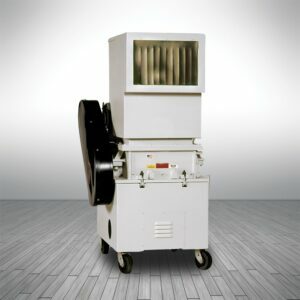 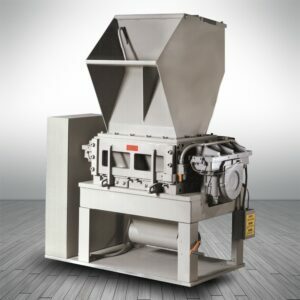 Rated by the NSA at 600 pounds per hour for high security (3/32″) and depending on desired particle size, up to 1,300 pounds per hour for non classified applications. 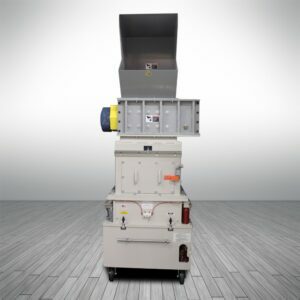 Select from a variety of waste collection options with either a single or dual bag waste collection air systems.